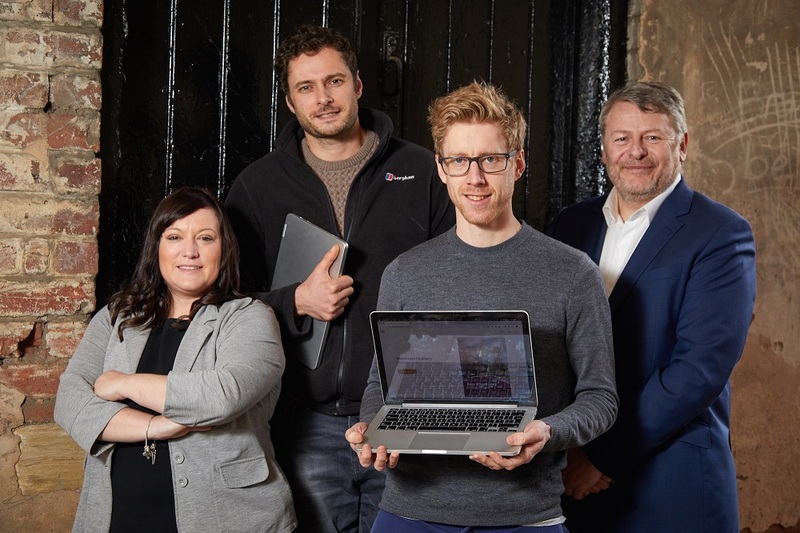 A Sheffield company which produces downloadable travel guides has closed a £325,000 funding round from NPIF – Mercia Equity Finance, which is managed by Mercia Fund Managers and part of the Northern Powerhouse Investment Fund. Horizon Guides aims to help people enjoy more authentic and memorable travel experiences. From seeing the Northern lights to visiting the Rio carnival, exploring Alaska and walking with gorillas in the wild, it encourages them to engage more closely with local communities and explore the culture. The guides offer impartial advice from professional travel writers, while the company makes its revenue from its partnerships with tour operators. The funding will allow the company to scale up its operation, invest in a sales team and software development and produce guides on a wider range of topics and destinations. Horizon Guides was founded by Matthew Barker, who spent ten years living in North and South America and South-East Asia while running a travel marketing agency. After returning home to Sheffield, he joined forces with Mike Beech, another keen traveller, to launch Horizon Guides in 2017. The company now employs four people and uses hundreds of freelance writers. Deborah McGargle provided legal advice to the company on the investment while Caroline Walker at CMS advised Mercia.